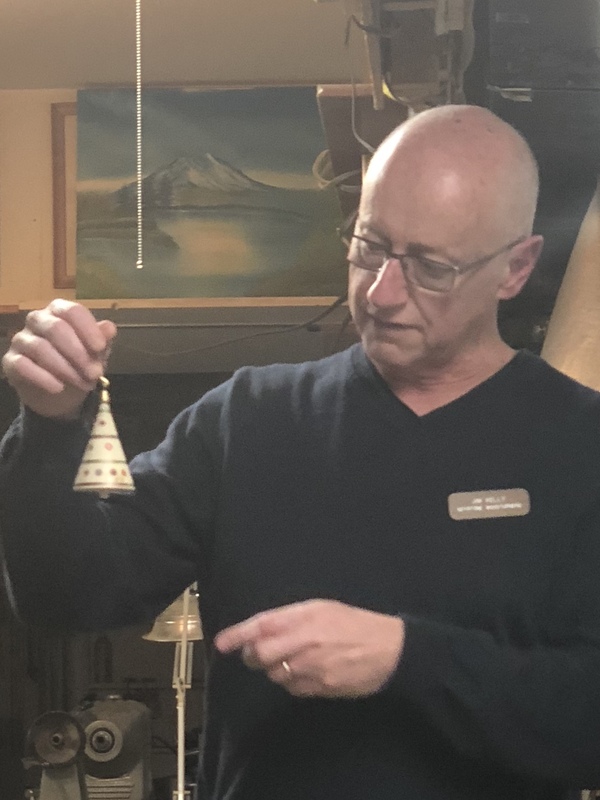 Jim will demonstrate how to turn a wooden cone into a Christmas tree. Having made a dozen or more, he is ready to discuss the 12+ mistakes that are commonly made, and how to recover (hide them). If time permits, he will also demonstrate how to make additional mistakes, as well as how to blame them on an unfamiliar lathe. 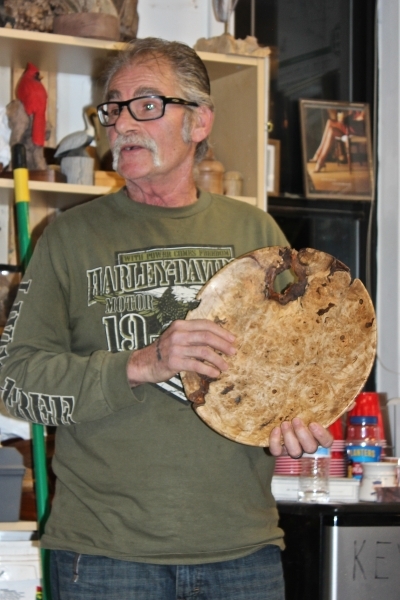 As part of this demonstration, Jim provides view he deems insightful on topics such as the difference between the wooden Christmas Trees found in the bible, and wooden Holiday Trees used in the war on Christmas, as well as random topics unrelated to the demonstration or much else. 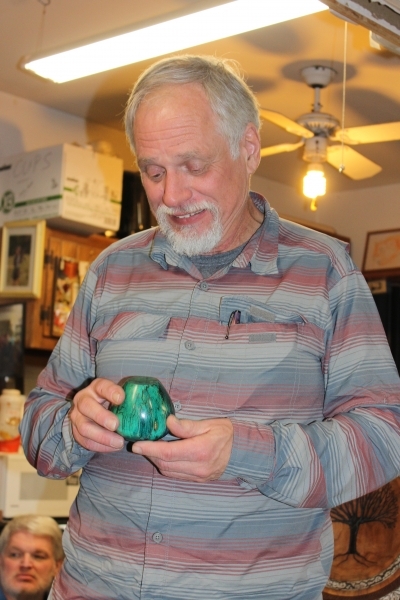 The skill level for this project is pretty low, making Jim the ideal demonstrator. 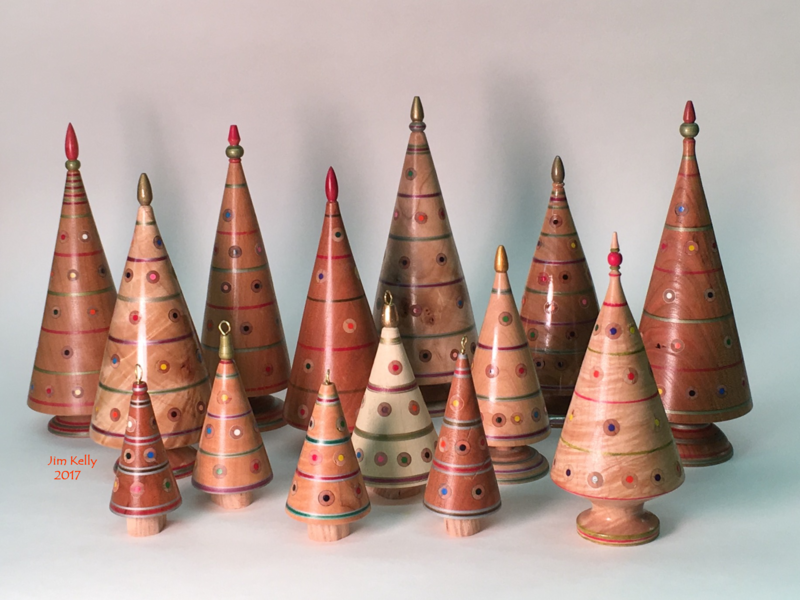 Time to start thinking about Xmas ornaments! There will be a Presidents challenge for them, to be announced at the Oct. meeting. If you need design advice, see Rob Shafer or Doug Davis. Have something that you no longer need, use, or that’s just cluttering-up your shop Bring it in for the raffle! Surely, someone will see its value just the way you once did. Doug has challenged all club members to make more wig stands then him (He has two done so far). the prize for the most wig stands gets a $20 gift certificate to Craft Supplies USA!! For anyone who attended MAWTS, turn something utilizing something you learned at the symposium! No prize other than the admiration of your peers! The Colonial Pennsylvania Plantation, a non-profit historical organization near Newtown Square, to whom the Club has offered help in the past, had a 250 year Sycamore tree fall during the last storm. The fallen tree has prevented safe access to the Plantation entrance and resulted in the closing the site for several weeks. In addition to the loss of revenue, the substantial tree removal cost has severely strained their budget and their Director has asked if the Keystone Woodturners could help in some way. The Plantation would like to offer bowls we’ve made from the wood of this historic tree to twenty or so of their largest donors as they solicit funds from the community to help cover the costs of the tree’s removal. 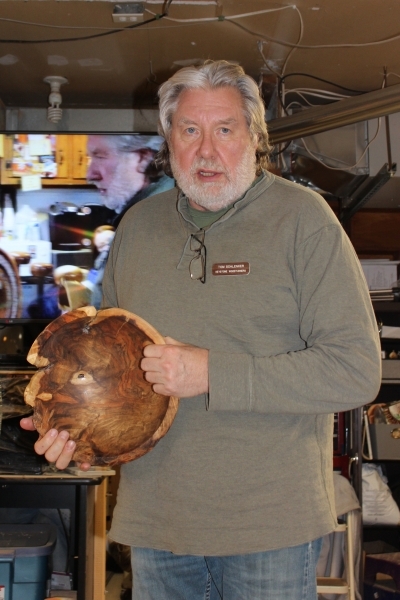 With the approval of the Keystone Woodturners’ Board, it’s been decided that we will provide turned bowls from the fallen tree as a Presidents Challenge for the Spring of 2019. The wood, in the form of pre-split logs, will be distributed at the next two meetings and our members, we hope, will rough-turn the wood, allow it to dry, and finish-turn in late spring. 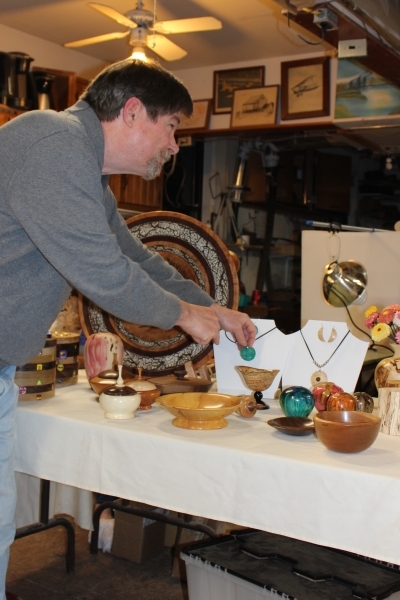 The bowls will be collected at a spring meeting devoted to comparing the creativity, forms, and uniqueness of our members’ talents, all using the same wood. 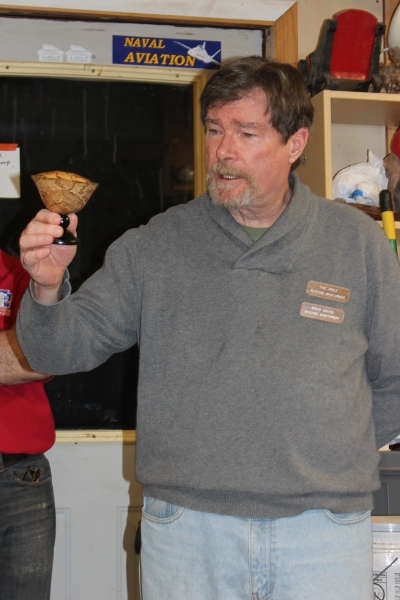 The finished bowls will then be presented to the Plantation for them to distribute to their major donors. This entry was posted in Posts on October 15, 2018 by Kevin Lavigne.